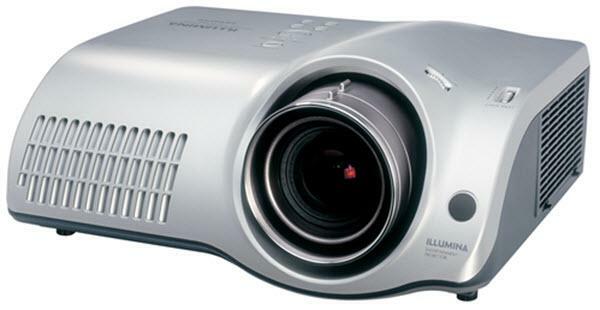 The Hitachi PJTX100 UltraVision projector is not being produced anymore. diagonal screen, place the projector lens between 9'-4" and 14'-11" from the screen. Comments: Hitachi’s new PJTX100 High Definition Front Projector provides a large screen size solution with flexible installation options and unparalleled image quality.